It’s the Friday before a holiday weekend. You aren’t doing anything productive at work, so take some time and spec out the most badass Aston Martin Vantage you can. 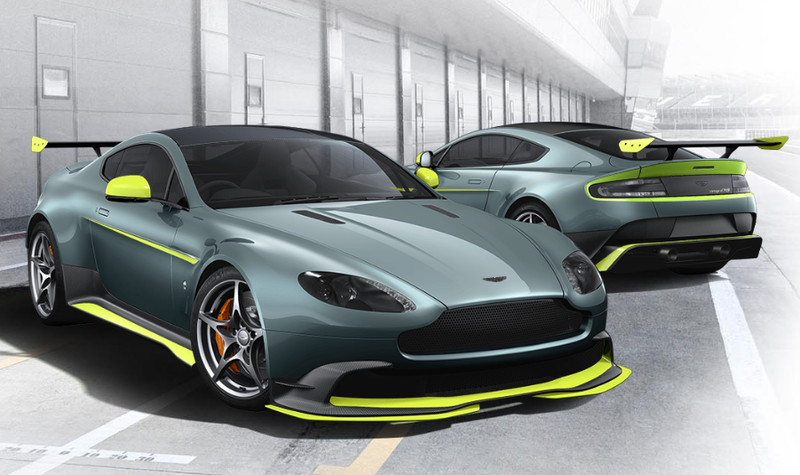 The GT8 configurator is live. Unfortunately, the GT8 will not be available in America. I don’t know why Aston Martin hates freedom so much, but it probably has to do with the fact that our vehicle import laws are the opposite of freedom. So even though you can’t buy 440 horsepower worth of beauty and neon, you can fantasize about what it would look like if you could. I’m disappointed in the lack of British Racing Green. Seriously WTF is up with that? This is a British car that is meant for racing.